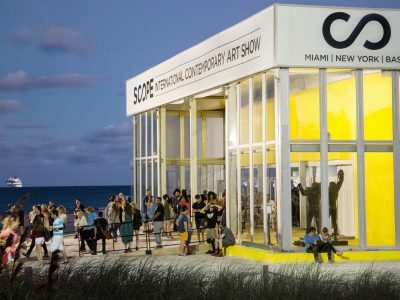 Amidst tremendous support from the City of Miami Beach, SCOPE celebrates its 15th anniversary edition with 120 international exhibitors from 22 countries and 57 cities. 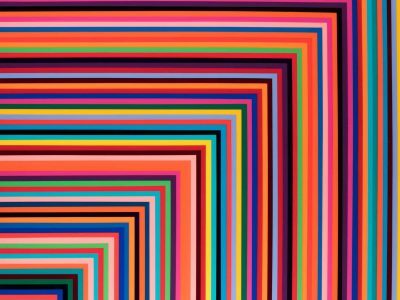 With many well-established galleries upgrading to larger booths, SCOPE Miami Beach will debut a more spacious pavilion to showcase a robust VIP program featuring three curated sections: Juxtapoz Presents, the Breeder Program, and FEATURE. With unprecedented outpouring of critical acclaim from press, curators and collectors, and a digital and social media outreach campaign garnering over 300 million impressions, SCOPE Miami Beach’s monumental pavilion will once again be situated on historic Ocean Drive to welcome 45,000 visitors over the course of 6 days. For the 4th consecutive year, VH1 is teaming up with SCOPE to bring the ultimate mash-up of ART + MUSIC to Miami Beach. 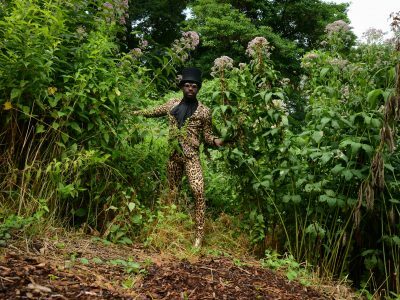 SCOPE is unrivaled as the premier showcase for emerging contemporary art and VH1 continues its commitment to music and to helping expose its audience to up-and-coming artists with buzz-worthy music programming. Visitors can experience ART + MUSIC at the VH1 Lounge in the SCOPE Miami Beach Pavilion, featuring appearances from some of today's hottest artists on the music scene. 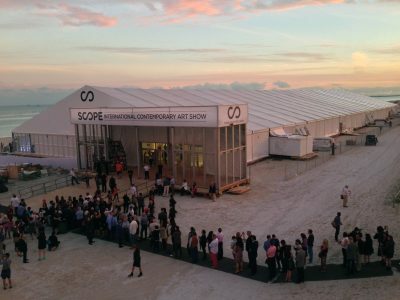 SCOPE Miami Beach opens to VIPs and Press on Tuesday December 1, for its Platinum First View and Preview events; the show will run December 2 -6, 2015. 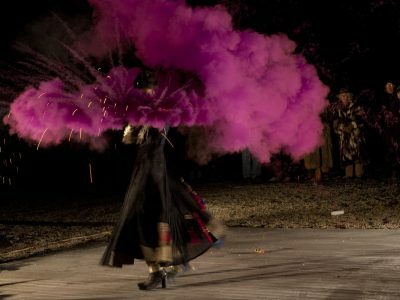 With over 70 art shows spanning 15 years, SCOPE is the largest and most global art fair in the world, celebrated as the premier showcase for international emerging contemporary art and multi-disciplinary creative programming. 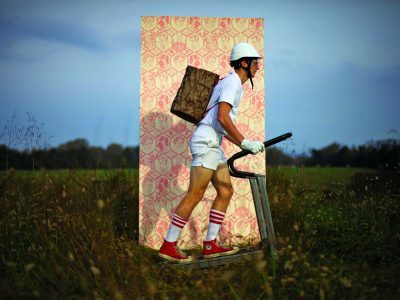 SCOPE’s extensive reach enables an unrivaled opportunity for networking with art patrons, creative professionals and a culturally relevant public audience. 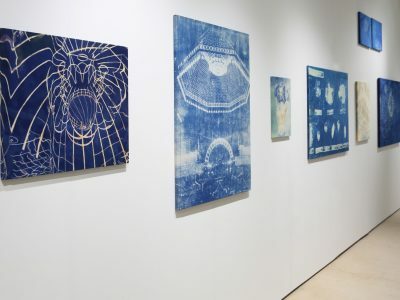 Renowned for presenting the most innovative galleries, artists and curators, SCOPE Art Shows in Miami, Basel, New York, London and the Hamptons have garnered extensive critical acclaim, with sales of over $900 Million and attendance of over 1,000,000 visitors.